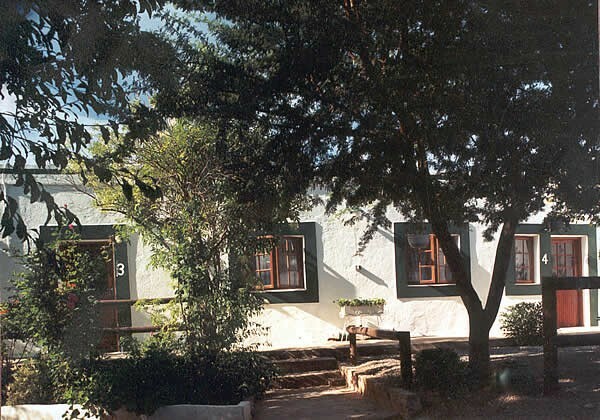 The Townhouse Guesthouse, dating back to the late 1800`s is the oldest established guesthouse in Uniondale (1991). 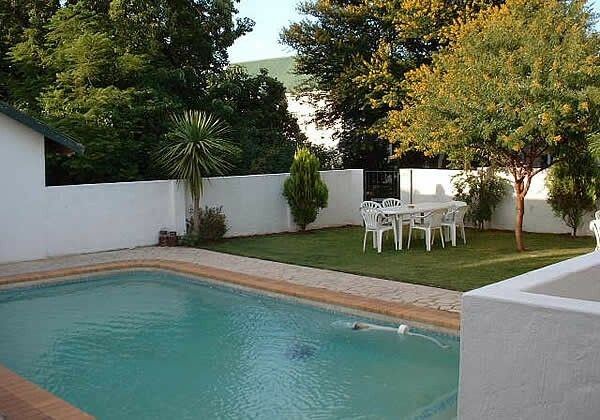 It is also the only two star (Tourism Grading Council) and A.A recommended guest house in Uniondale. Situated on the popular Route 62 through the Klein Karoo, Uniondale is also the western gateway to the Baviaanskloof Wilderness area. 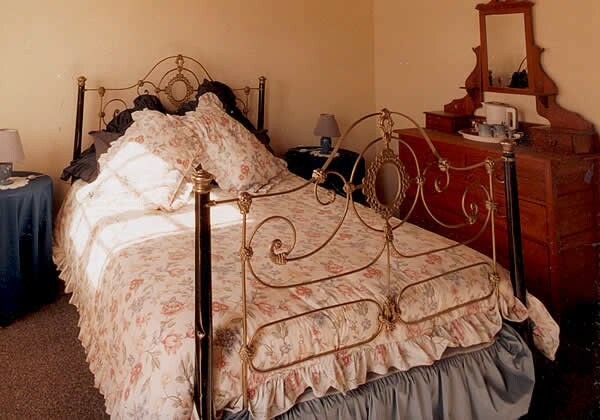 The Townhouse Guesthouse situated in the main road consists of six en-suite double bedrooms and a family suite with bathroom. All the rooms have colour TV as well as tea and coffee facilities. Electric blankets are fitted in winter. 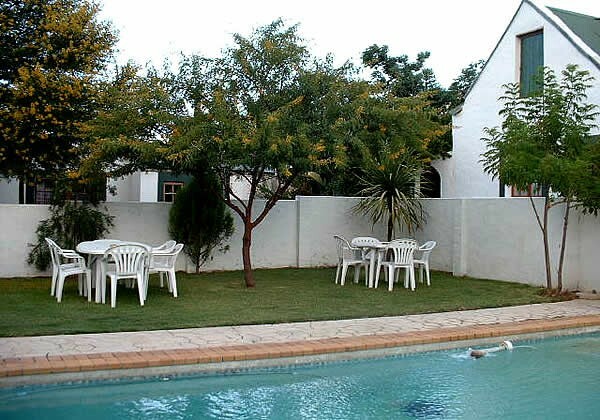 The Townhouse boasts lock-up parking, a swimming pool, braai facilities and a la carte restaurant , a cosy licensed ladies bar and TV lounge. 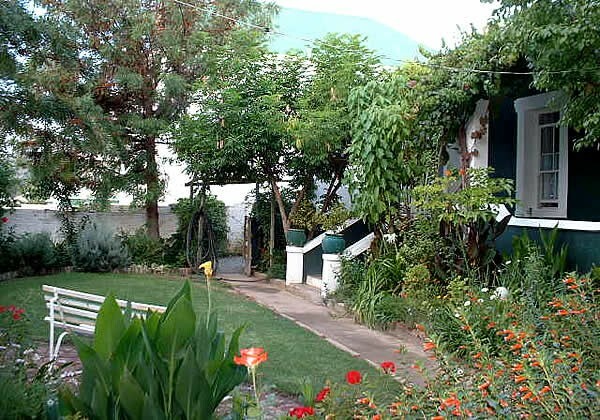 The Townhouse Guest House provides visitors with true country hospitality in a placid environment in a beautiful lush garden setting away from the hustle and bustle of highway travel, an ideal overnight stop for the weary traveller or a perfect weekend escape for the more energetic type offering a number of exciting activities. We can organise scenic 4x4 outings, trout fishing, game viewing drives, hiking trails and the normal golf, tennis, squash and horse riding. 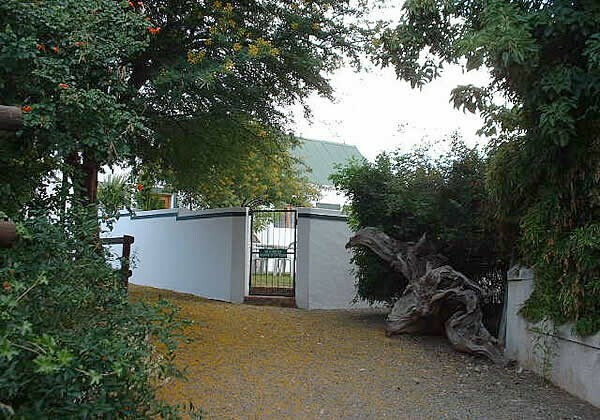 Uniondale is conveniently situated for access to the stunning scenic splendours of the Karoo and the famous Prince Alfred's Pass to the coast. 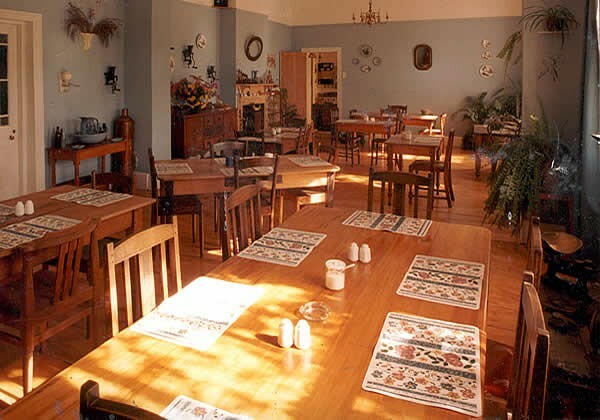 Oudtshoorn, George, Knysna and Plettenberg Bay are all a mere hours drive away. From the N9 take the R339 turnoff into Uniondale (Voortrekker). Continue through most of town and The Townhouse Guesthouse is at number 21 on your right just before the old hotel building. From the N9 take the R339 turnoff into Uniondale (Voortrekker). 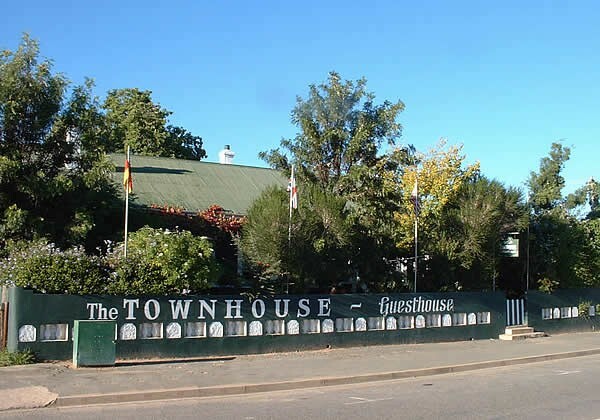 Shortly after you enter the heart of town you will find The Townhouse Guesthouse at number 21 on your left just after the old hotel building. From the R62 take the R339 turnoff to Uniondale, go through Uniondale poort and when you get to the T-junction turn right into Voortrekker. The Townhouse Guesthouse is at number 21 on your right just before the old hotel building.